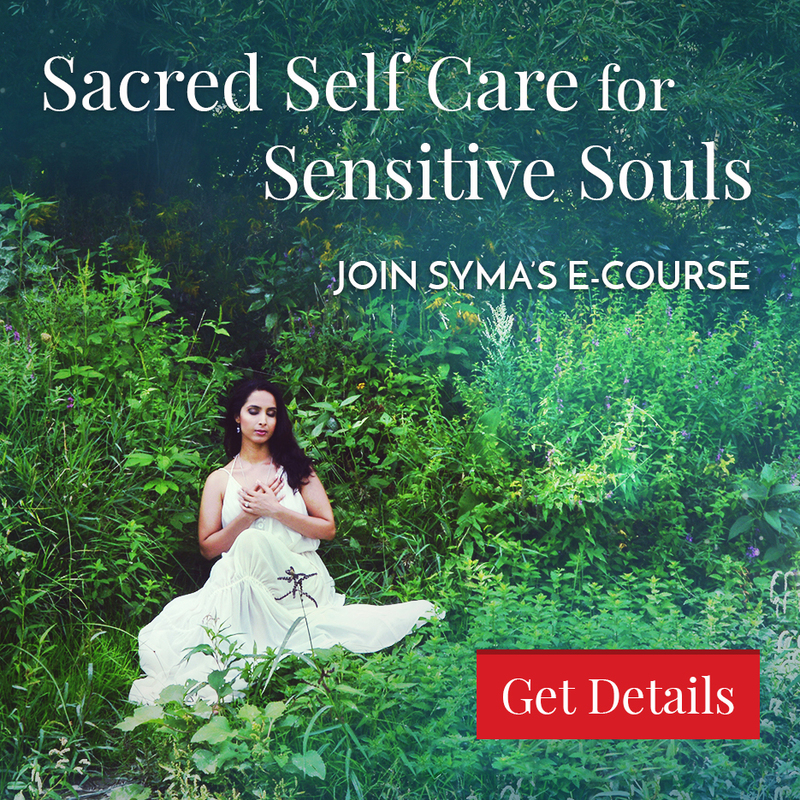 Learn how to clear negative energy with sage smudging from Sacred Feminine and Spiritual Coach Syma Kharal. 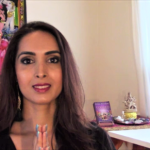 Syma shares how to use sage smudge sticks to clear energy in and around you. 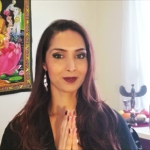 She explains how to know if you need energetic protection and to clear your energy from energy vampires and psychic attack that leave you feeling drained, when is the best time to do a sage smudging, why it’s best to do a full moon releasing ritual with sage smudging, how to sage smudge, how to start and close your smudging ceremony, how to call upon God and Archangel Michael and the Goddess Durga for extra protection, and how to clear your chakras and your home with sage smudging. 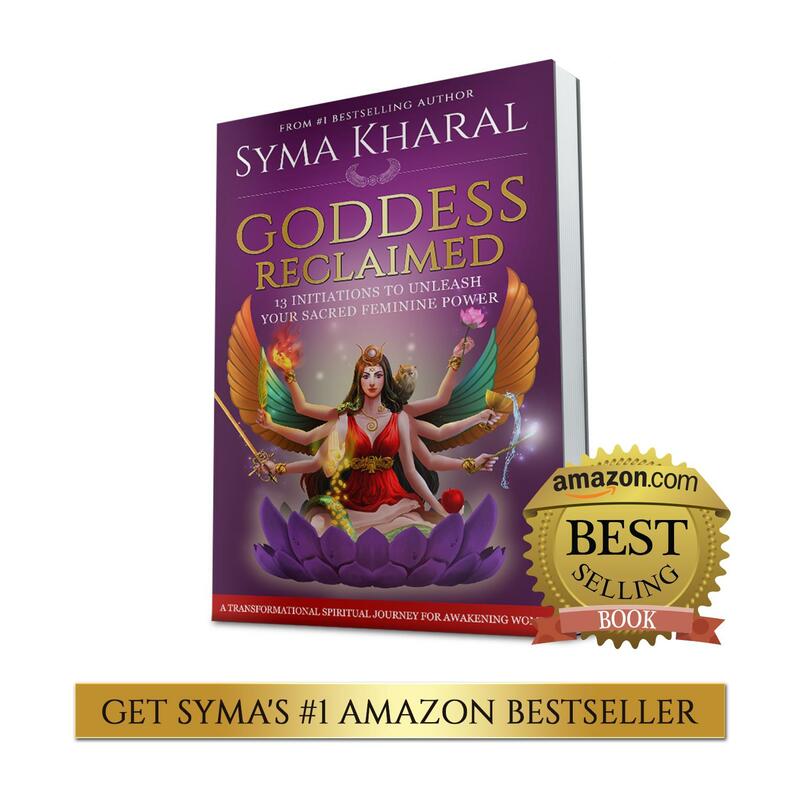 Syma also share the different kinds of sage sticks, including white sage, desert sage, hummingbird sage and yerba santa.